Inspection Costs | Integrity Home Inspection Services Group LLC. Up to 5 bedroom, 2.5 bathroom, 3000 sq ft. Larger homes –additional fees apply. 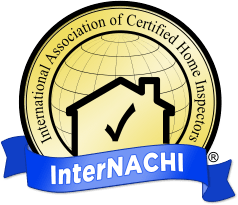 Home Inspections take an average of 2-4 hours for physical inspection dependent upon the type dwelling and of inspection(s). We welcome our clients to be present at the time of inspection if at all possible. 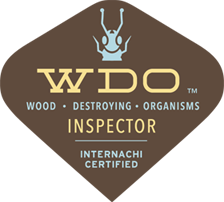 Ask about our multi inspection packages. In honor of the sacrifices our Military and their families provide each and every day to ensure our safety and freedom, we offer 10% discounts to all inspections.